Creative Affairs is available to plan and travel to any destination that your event and dreams take you. Our planning fees are the same locally and internationally. We simply charge a nominal transportation and expenses fee for destinations outside of San Diego County. Please contact us for your next special home away from home event. 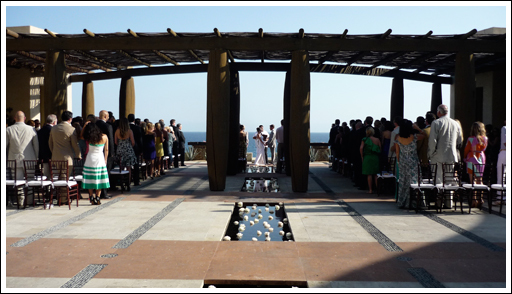 Please see our gallery for destination weddings in amazing places such as Mexico, Tahiti, and Palm Springs. We have contacts and resources, internationally and throughout the Continental US, so the sky’s the limit! You’re simply the best ~ I can’t say thank you enough Amanda! It would be my honor to work with you again in the future.